The Arnold Palmer course at the DLF Golf & Country Club was opened in 1999, and is the first AP signature course in the country. 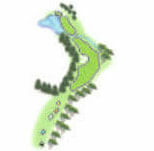 The 9-hole parkland style design, is floodlit and is the first to offer Night Golf. 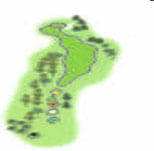 The par-36 course features gently sloping fairways and deceptively contoured greens. 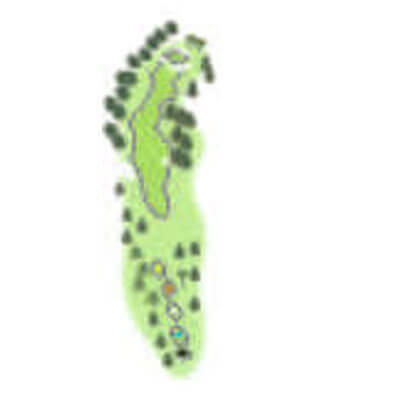 The true Palmer style design is a challenge to play on for golfers of all levels. Golfers may play from Black, Blue, White, Red and Yellow tees. A short but tight starting hole. 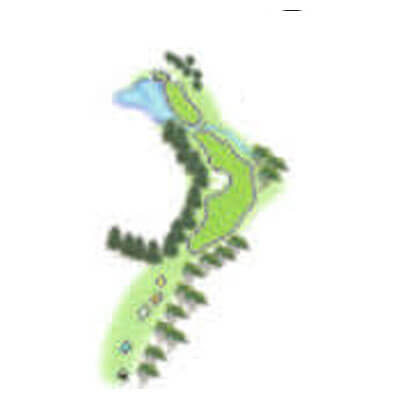 Favor the left side of the fairway as a meandering stream runs along the right side to the green. Smart play is not to go for distance but position. A short iron into the green awaits the golfer. Putting up hill will be an advantage. 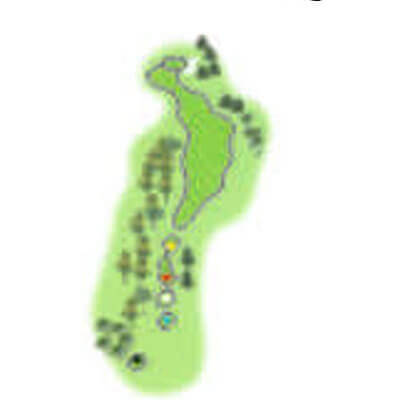 A long carry over water down the left side of the fairway will challenge the long hitters. 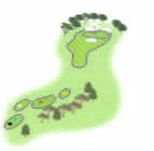 The preferred line of play will be right of center as the ball will bounce back to the middle. Check the yardage closely for the uphill 2nd shot as the front of the green is guarded by a large bunker. 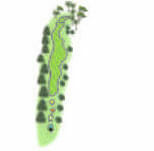 Take one club less than what the yardage reads as the downhill tee shot is deceptive. A large bunker at the front guards a wide, gently sloping green. 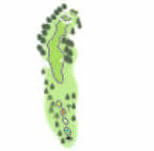 Play for position if the pin is placed towards the right side of the green. Aim the tee shot left of center on this slight dogleg left hole as the slope will bounce the ball right towards the center of the fairway. Deep bunkers to the right of the green will punish shots coming up short on this line. Putting can be deceptive from the wrong side of the hole. 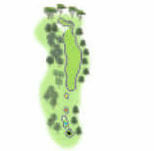 A prominent out-of-bounds fence runs down the left side of the hole and the tee shot demands both accuracy and length. Aim the second shot slightly left and allow the slope to run it right onto the green. 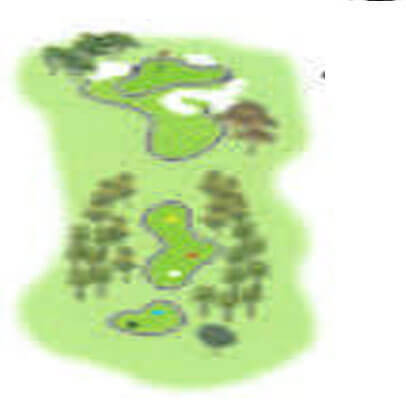 The big sized green will slope sharply off to the right and make an up and down a challenge. 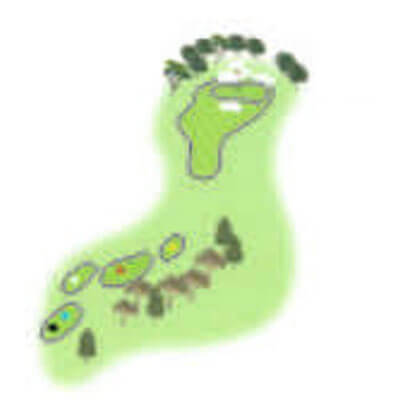 Accuracy off the tee favoring the center of fairway is the best line. Long hitters can take the tee shot over the right side fairway bunker and get an advantage of the down hill slope. Position the second shot on the left side of the fairway to open up the green for the approach shot. Again, putting up hill on this green will help. Accuracy rather than length is required off the tee. 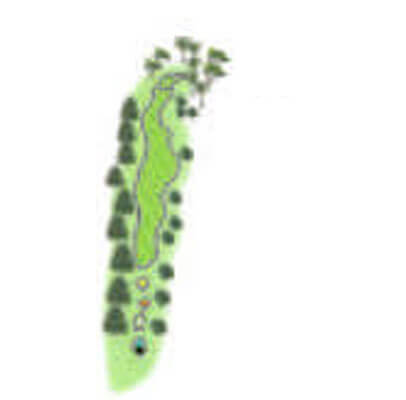 Large undulating two tiered green is well guarded by a yawning bunker running across the width of the green. Club selection will be of utmost importance, as over clubbing will mean a very tricky and severe downhill recovery. First of three signature par 3s where club selection will be of utmost importance as this theatre style green is very shallow. 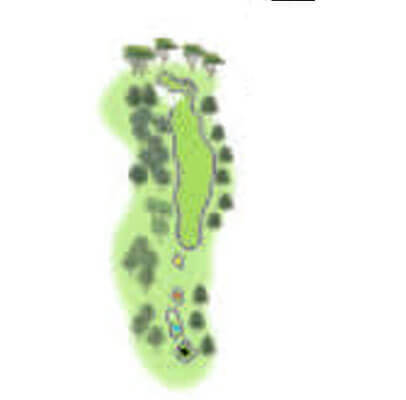 Errant tee shot to the left will be severe punished by a fairway bunker or OB. Ideal way to play this hole is as a three shot hole. 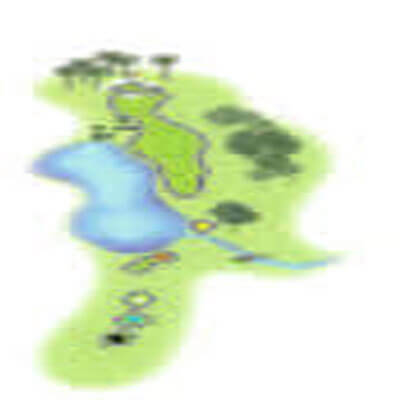 Blind second shot must carry the creek that bisects the fairway. The left side of the green is guarded by water, and anything short and left will end up getting wet. A definite birdie hole if the ball is kept in play.